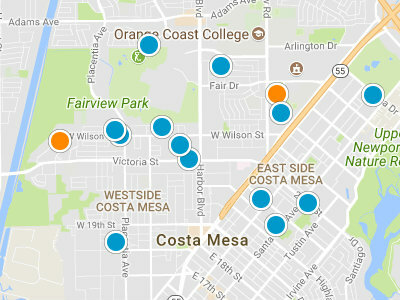 State Streets III is located in Mesa Verde, Costa Mesa, Orange County. The State Street III neighborhood has a fabulous location. 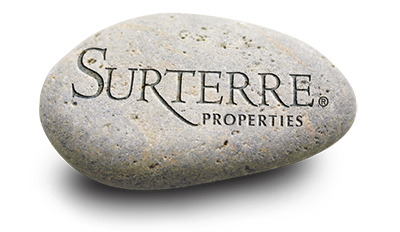 This neighborhood is close to world class shopping and fine dining at the South Coast Plaza, golf at Mesa Verde Country Club and Golf Course. The 405, 55 and 73 Freeways are just minutes away. Residents can bike to the beach using the Santa Ana River Trail. Residents are nearby the Orange County Fairground and the Orange County Performing Arts Center. State Streets III was built in the late 1950’s and the early 1960’s. Homes in the State Street III neighborhood are single story and range from 1,350 square feet to 2,000 square feet. Many have large backyards with swimming pools. Many homes have been updated and remodeled. Some remodeled homes are now two stories. Homes in State Street III have large backyards many with swimming pools and lush landscaping. The home prices are between 485,000 dollars and 655,000 dollars. There are no homeowners’ association fees in this neighborhood. Students attend the California Elementary School, Tewinkle Middle School and either Costa Mesa High School or Estancia High School. Students are walking distance to both the elementary school and middle school. This family oriented community is a great place to start your home search in the Costa Mesa real estate market.